Seller > Farm House | Kadodara Main Road, Surat. 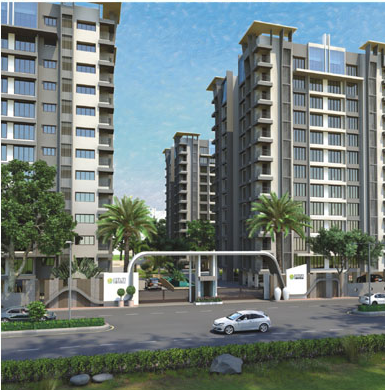 Seller > Flat / Apartment | Green City Road, Surat. LUXURY BRANDS ARE NOT BUILT OVERNIGHT. IT TAKES MANY A YEAR. 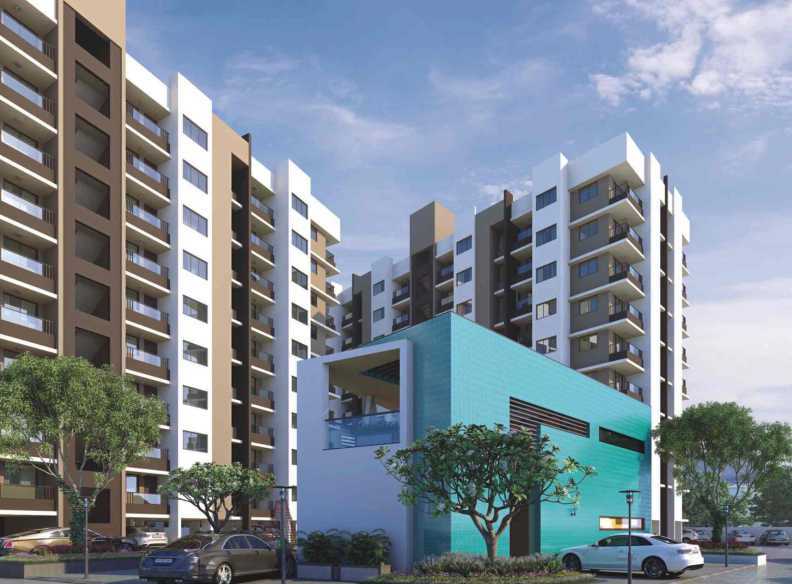 Seller > Flat / Apartment | Kamrej-Varach Road, Surat. 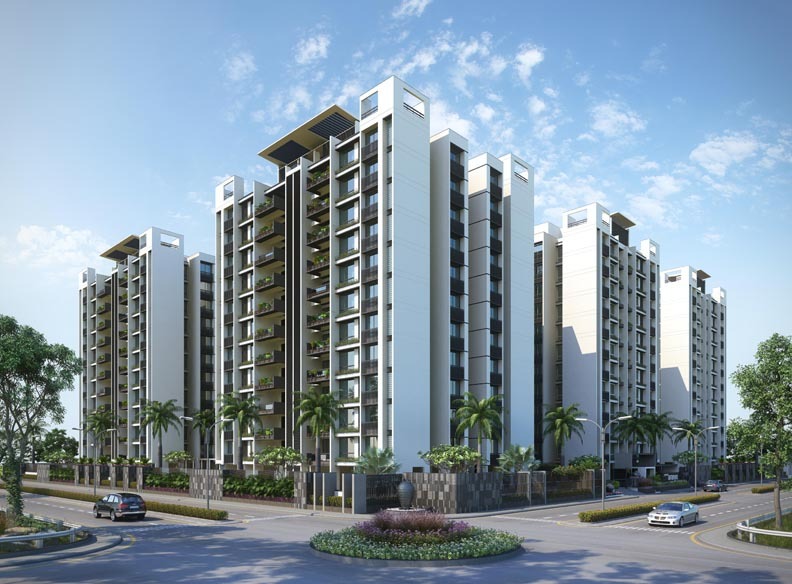 Seller > Flat / Apartment | Silvassa, Surat. 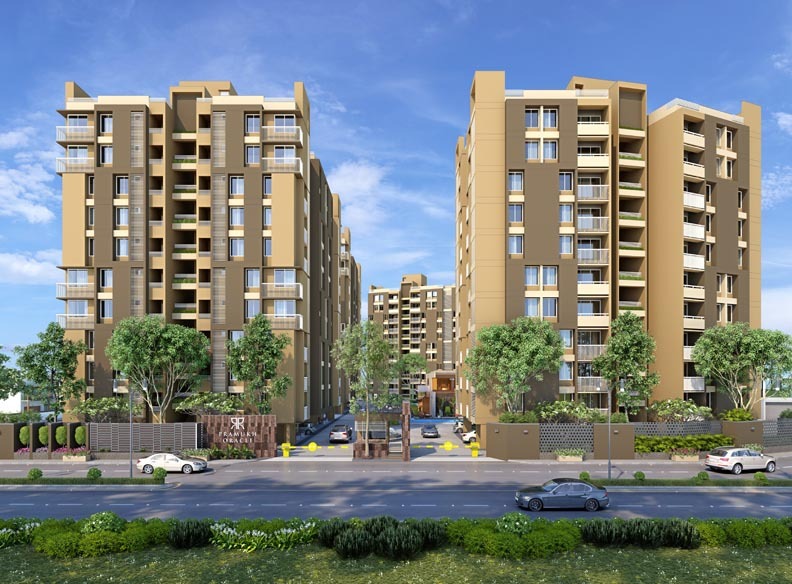 Seller > Flat / Apartment | Muktanand Marg, Surat. Lay your head back and let your ears relish the honey-like sweet sound of water gushing from the cascade. 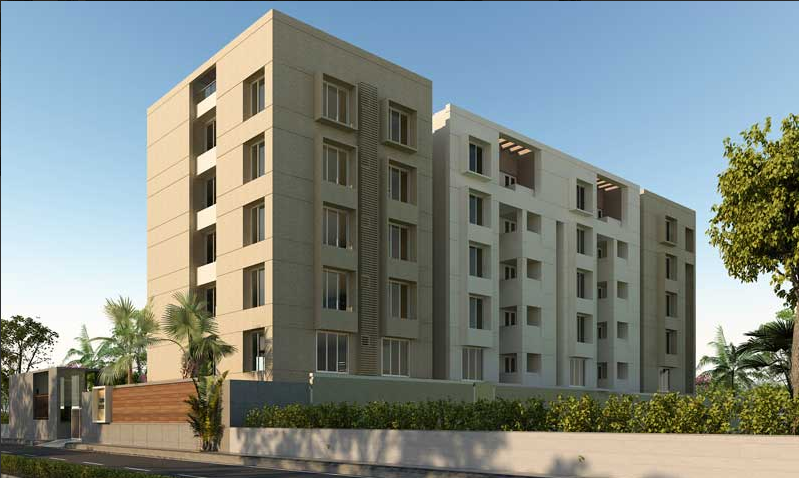 Welcome to Pramukh Sahaj where luxury will become a habit and spending quality time with your family even more special. Experience the life that translates the values of Satyam, Shivam, Sundaram and discover the purity of life. 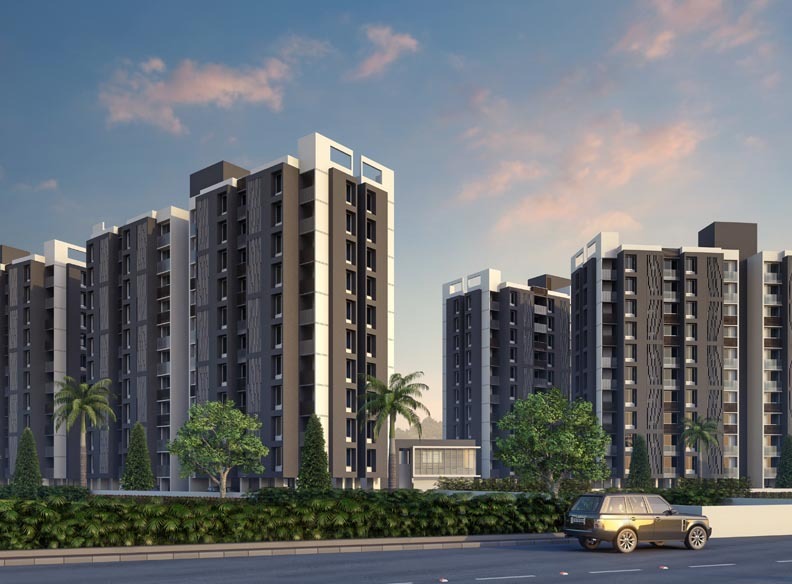 Indulge in a space where every moment spent is extra-ordinary and life becomes a journey to be cherished.Feel connected with the goodness of life and tranquility all around. 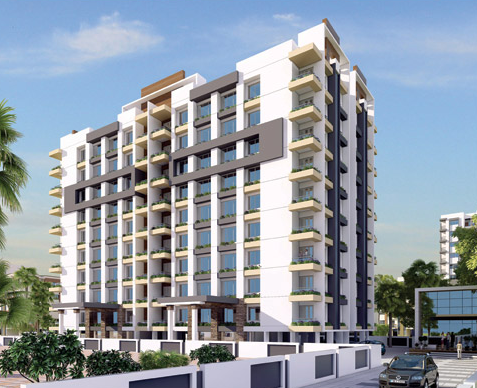 Seller > Flat / Apartment | Daman Road, Surat. 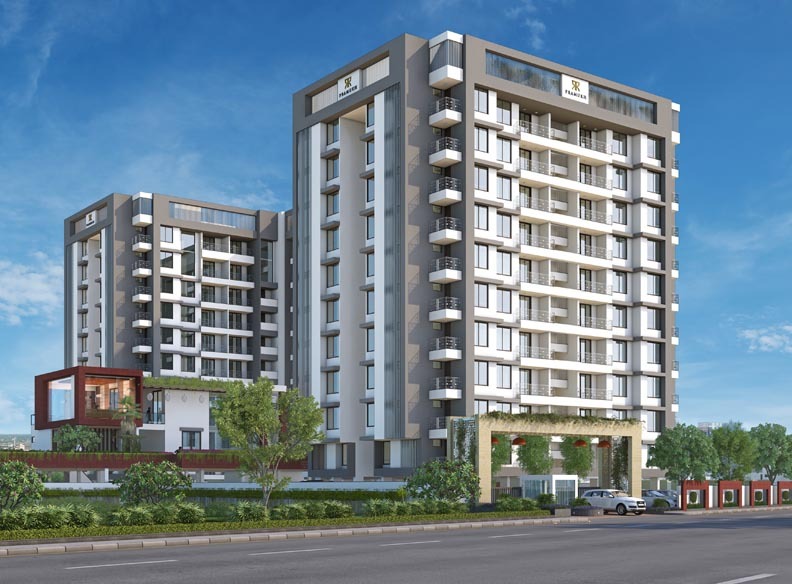 Seller > Flat / Apartment | Parvat Patiya, Surat. 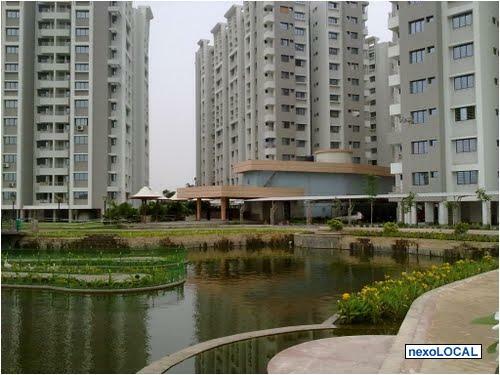 Every convenience here is well-thought to give you complete peace-of-mind. 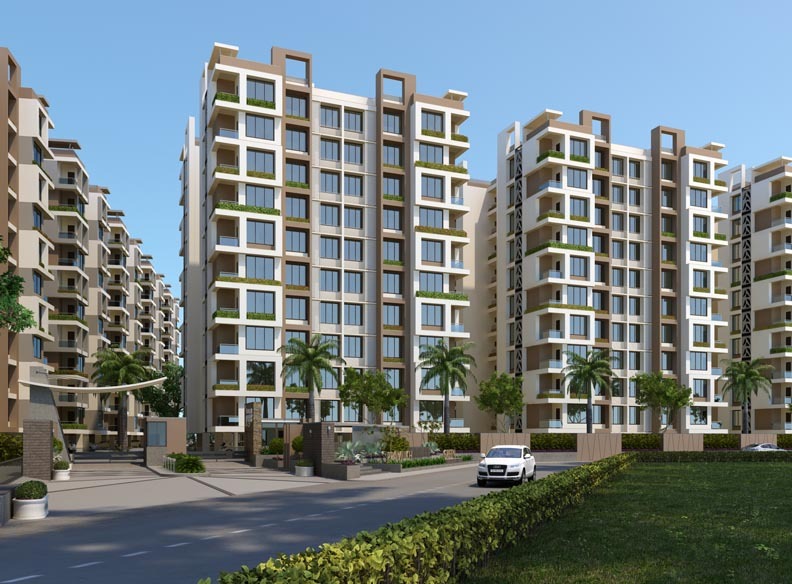 Situated in the prime area of Surat this well-connected lifestyle project has everything that you have always desired for. Welcome to Pramukh Aranya. 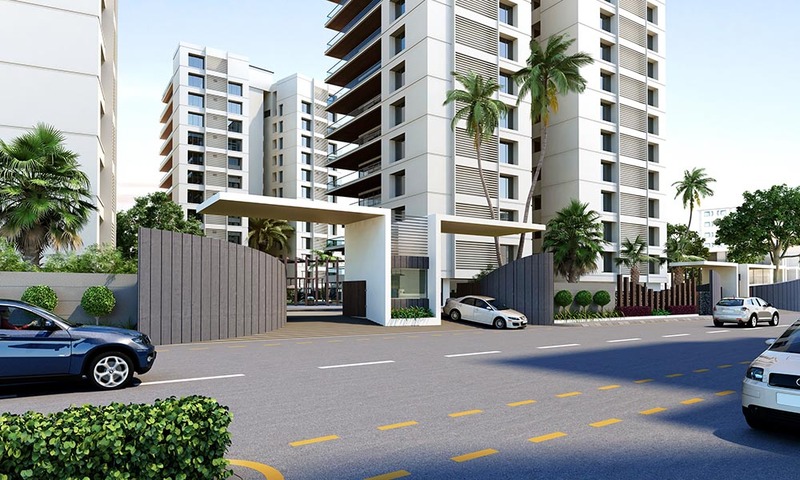 Seller > Flat / Apartment | Rander Road, Surat.